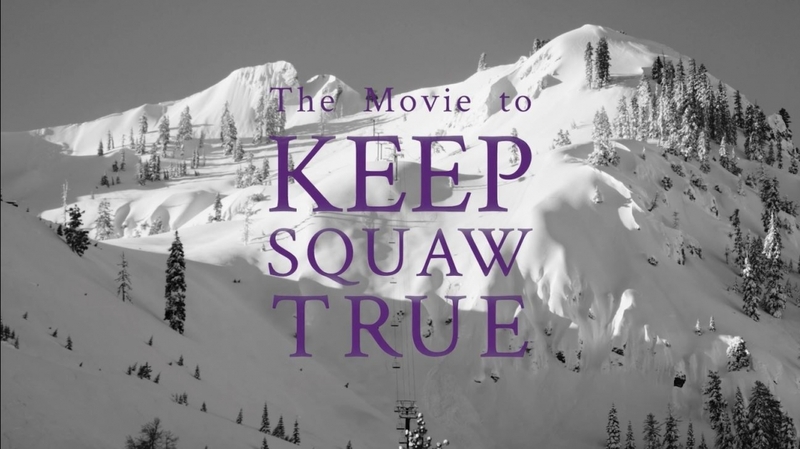 The Movie to Keep Squaw True is coming to a theatre near you – December showings in Tahoe City and June Lake! 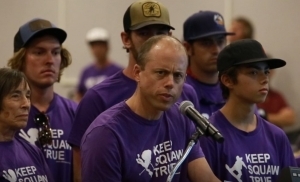 Check out our first trailer! 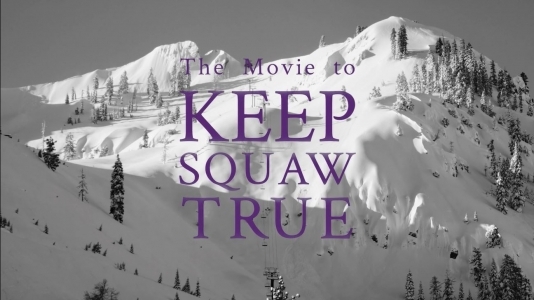 Pictured: Robb Gaffney Wants You To Watch The Movie to Keep Squaw True!